Update 14 Apr, 2016: The editor of GRYOnline has contacted us to say the release date of Blood and Wine was a placeholder and has now been removed. After our story went up yesterday, the editor of GRYOnline, the polish website that had supposedly leaked the release date of The Witcher 3’s second expansion, Blood and Wine, got in touch to say that it was simply a placeholder for the official date of Q2 2016. They’ve since removed any mention of a release date from their page for the game. Oh well, why not play some of the games in our list of PC’s best RPGs. So, still coming soon, but maybe not on June 7. Apologies for any hopes dashed. 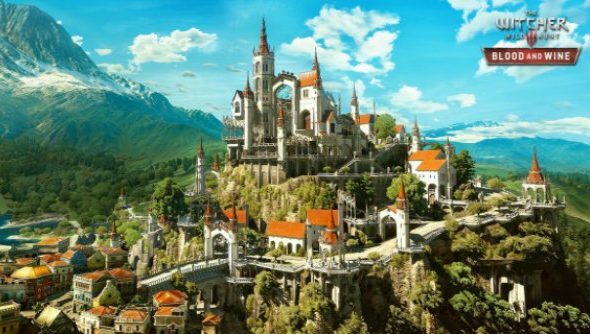 Original story 13 Apr, 2016:The Witcher 3’s final and massive expansion, Blood and Wine, could be coming out on June 7, if a notable Polish website’s recent listing is accurate. The date, revealed by Polish website GRYOnline, would mean Blood and Wine is releasing on a Tuesday, eight months after the last DLC, Hearts of Stone, also released on a Tuesday. Additionally, this fits with CD Projekt’s previous timescale, which points to the first half of 2016. This date is unconfirmed, however, so it could be subject to change. I personally can’t wait to get stuck into a whole new area and storyline for 20 hours. The wait is excruciating.